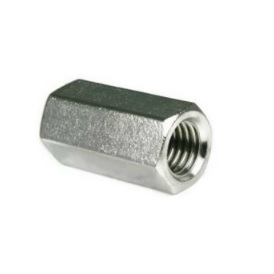 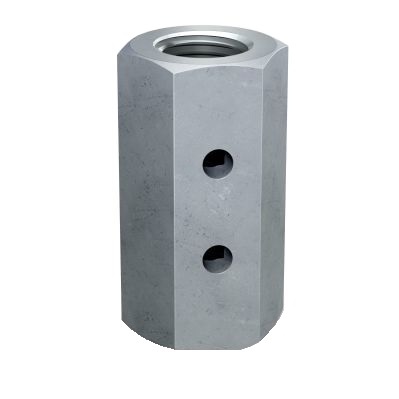 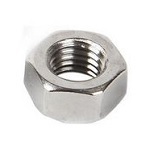 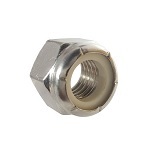 Our stainless steel nuts and washers pair with our collection of bolts and threaded rod. 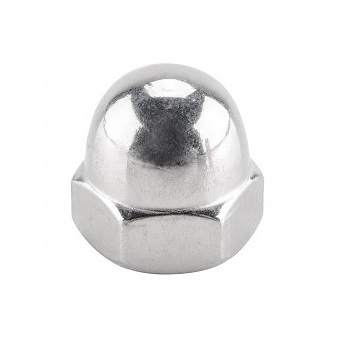 Available in 18-8 and Salt Water Safe Type 316 stainless steel. 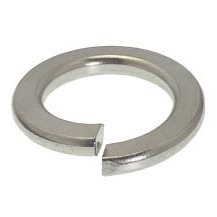 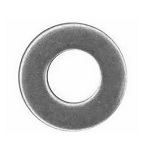 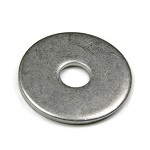 We have stainless steel washers and nuts available in diameters up to 1".